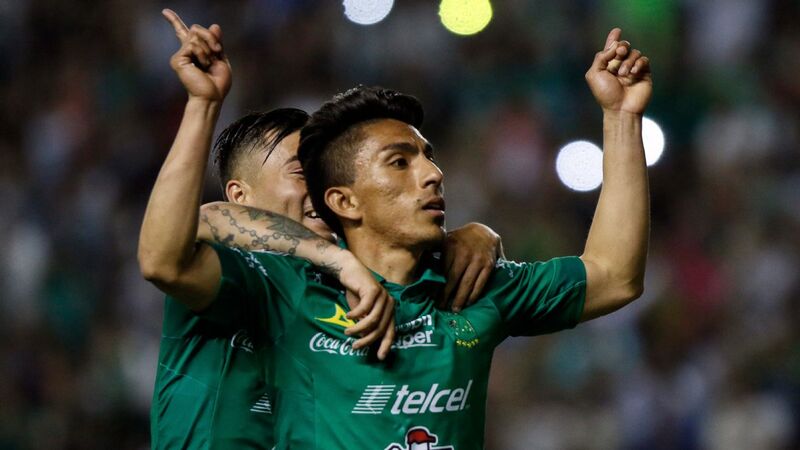 Before we get to this week's Power Rankings, we would be remiss to omit mention of the violence that overshadowed Sunday's Tigres vs. Monterrey match. 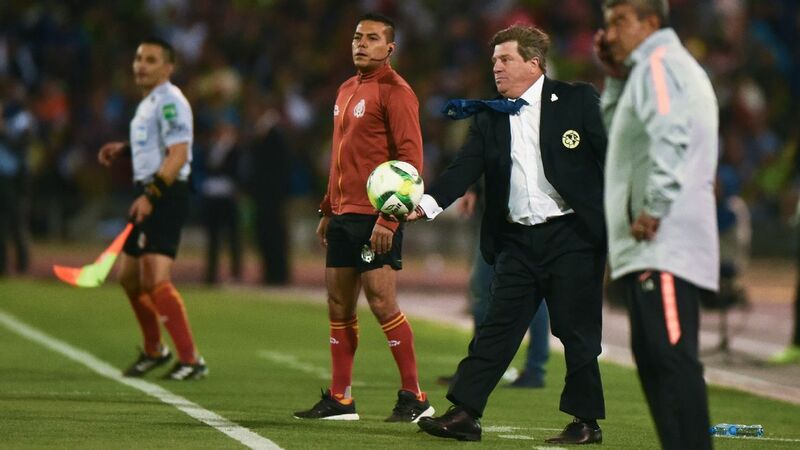 Such scenes taint our enjoyment of the game, and this latest incident leaves Liga MX -- once again -- at a crossroads. It simply must act; ignorance is not viable. No fan, regardless of affiliation, should have to fear for his or her safety. 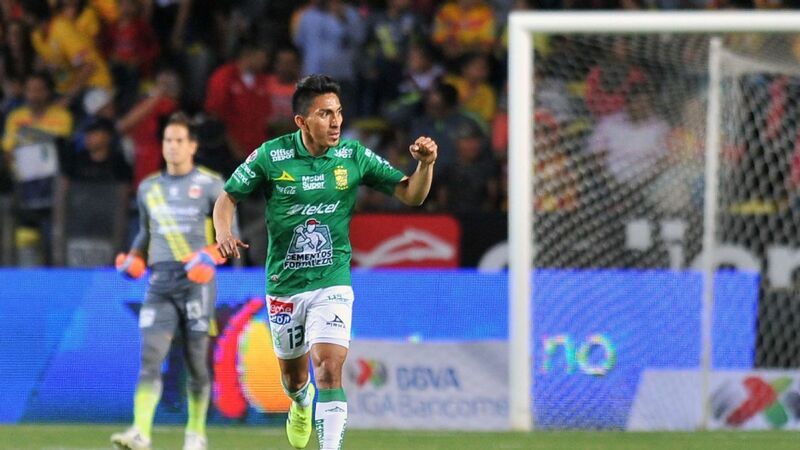 The league leaders faced off against the worst team in Liga MX. We've seen similar occasions become trap games for the squads up top -- not this time. Cruz Azul's second goal alone in the eventual 2-0 win over Atlas was worth the price of admission: Jose Maduena's back-heel flick enabled Milton Caraglio to blast the ball into the net. 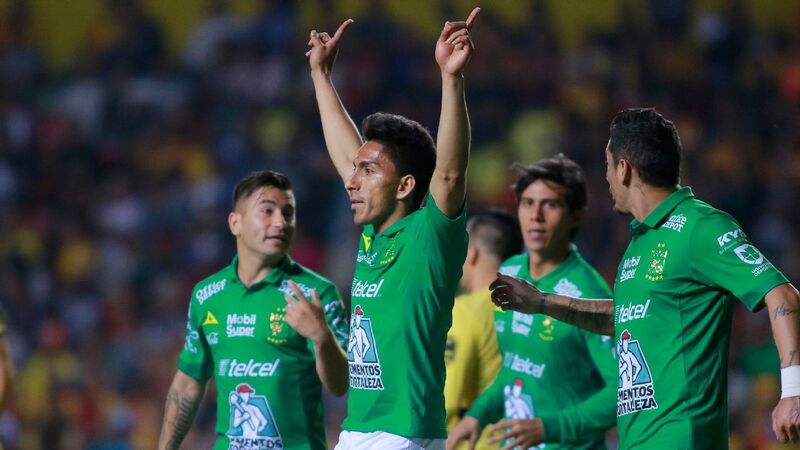 It had been four years since Club America last defeated Puebla, and for a while it looked like the streak would continue. 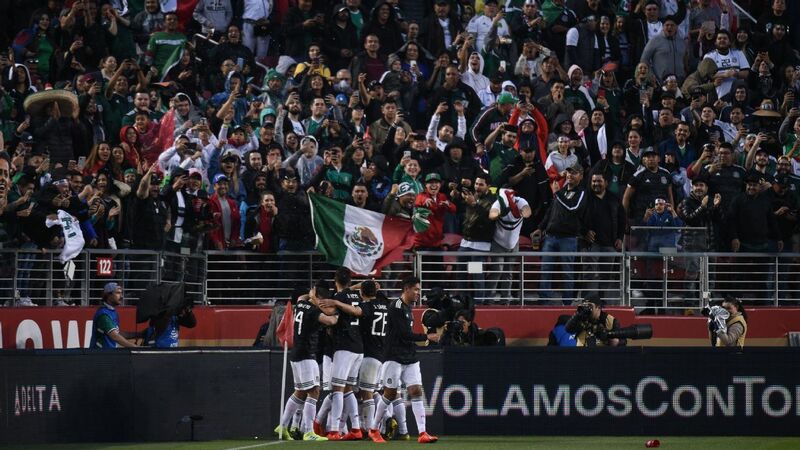 Twice, the Mexico City giant lost the lead against a determined Puebla side that displayed long stretches of good football. Bruno Valdez's last-gasp goal granted a 3-2 win for America in what ended up being the most entertaining game of the weekend. 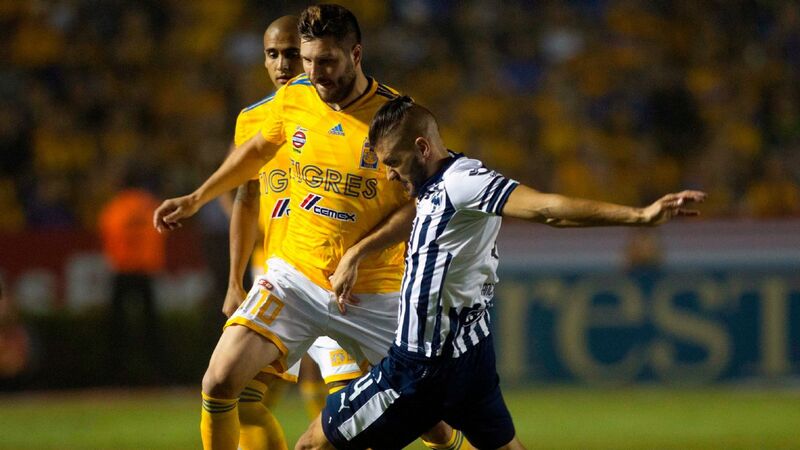 A tough match for Pumas in Morelia on Friday. Although they managed to get 10 shots off during the game, they only accounted for 42 percent of possession. However, their defense stood pat against a team desperate to win and walked out with a 0-0 draw in horrid weather. If the result seems disappointing, it's easy to forget Pumas wasn't on anyone's list to be in the upper echelon of the league table. Given what happened before the game, it's hard to gauge how it affected the play on the field, if the players and coaching staffs knew about it. 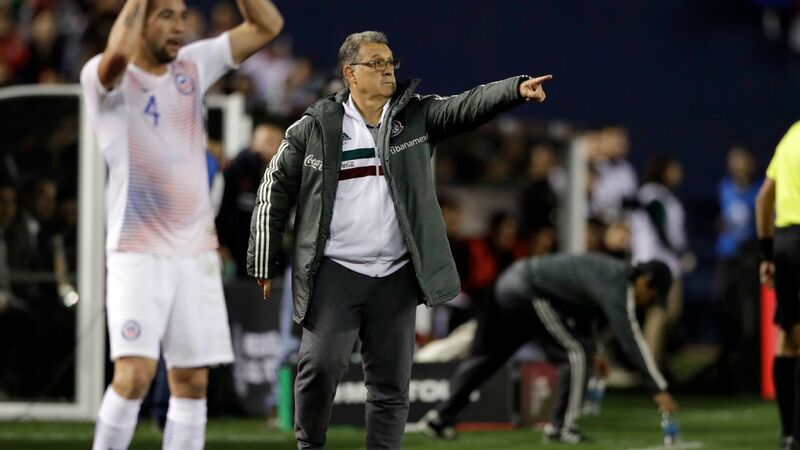 The Clasico Regio was a jumbled mess on the pitch, fitting given the events that marred the contest before the first whistle sounded. 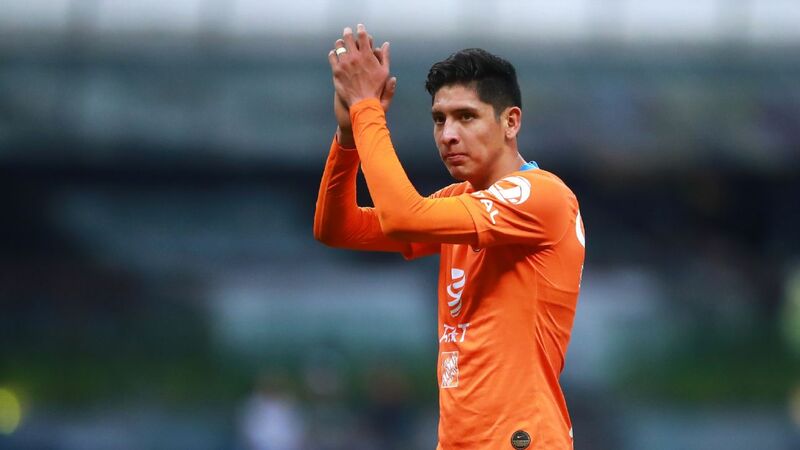 The game between Chivas and Queretaro was an opportunity for Jose Cardozo's team to gauge its progress in recent weeks against a good opponent. The match did not disappoint, with both teams slugging out a 1-1 draw at the Estadio Akron. Queretaro tried -- and failed -- to dominate play, a positive takeaway for Chivas as they jostle for a playoff spot after a tough start. Not the best game for Rafa Puente's men, but at the end of the day a point away from home is never anything to scoff at. 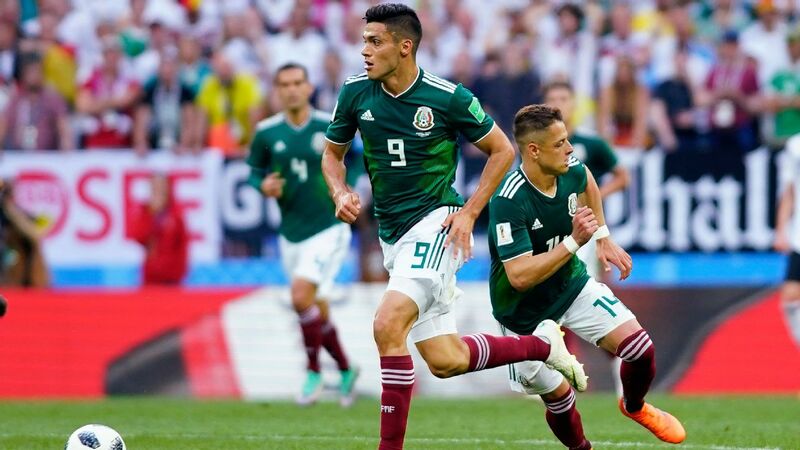 Still, the one shot on goal is troubling and losing the possession battle is as well for a team that depends on shot volume and dominating play in order to obtain positive results. Necaxa's brand of carefree, attacking soccer is, as we've said in past columns, admirable and entertaining, but not the best strategy to pursue at all times. 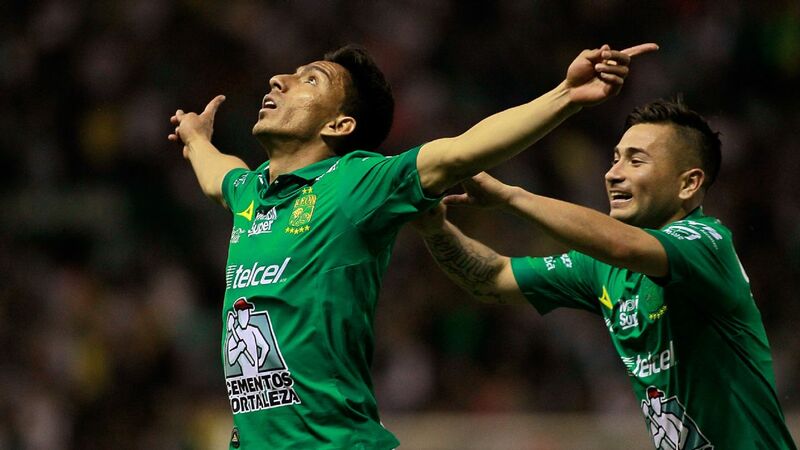 Teams know what to expect now when facing Necaxa, and Toluca pounced on the opportunity to engage it in a shootout. The team with the better players won. 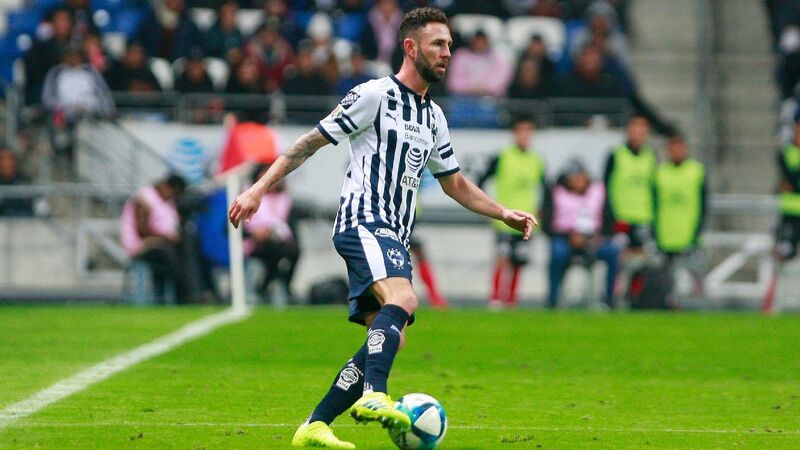 Hard to penalize Puebla for losing at home in the final moments of a tough game against a higher-quality opponent in America. 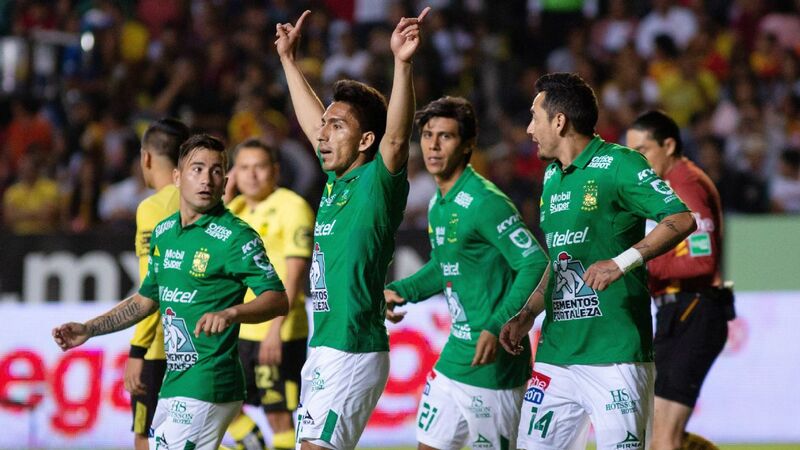 Enrique Meza's team hung in there for 90-plus minutes and even dominated a few stretches of play. 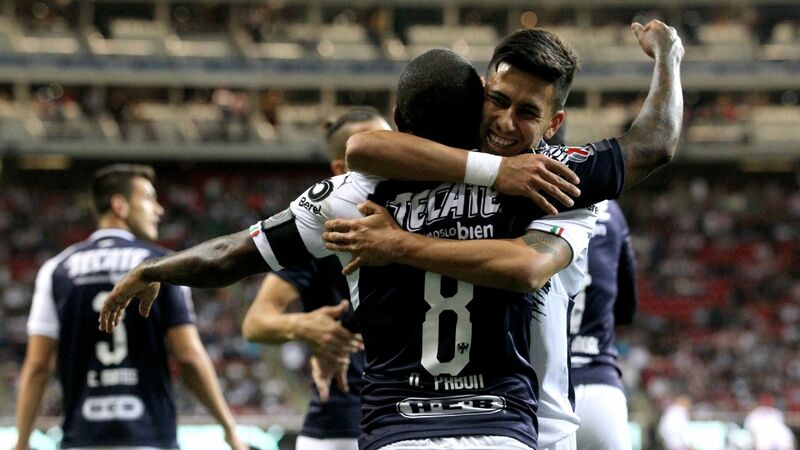 It's disappointing to come away with nothing, but the silver lining is Puebla is two points below the eighth-placed team. 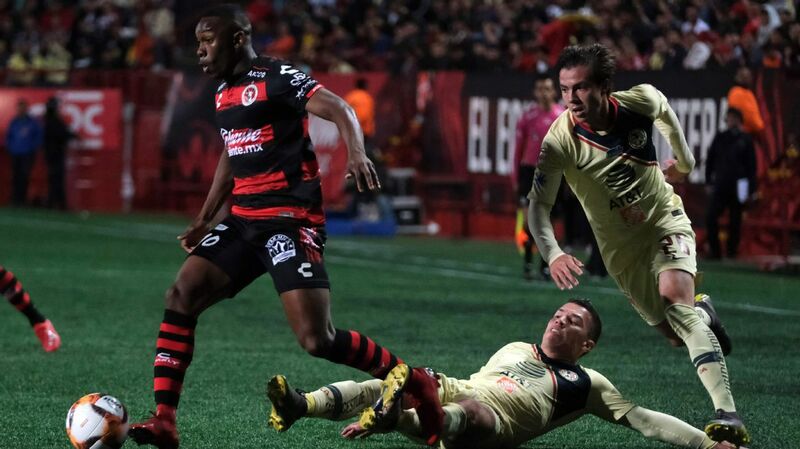 Despite ending the game two men down, Pachuca held the ball for 60 percent of the match and outshot Tijuana 13-11. How did they lose? Good question. After Erick Torres scored the game's only goal at the start of the second half, Pako Ayestaran's team slowly crumbled. Gritty performance from Xolos, who beat Pachuca despite looking to be on the ropes for most of the contest. Only two teams have scored fewer goals than Tijuana in the Apertura 2018, but this team has won more games than it's lost. Is it sustainable? Only time will tell. Any positive result is something to smile about at this point. 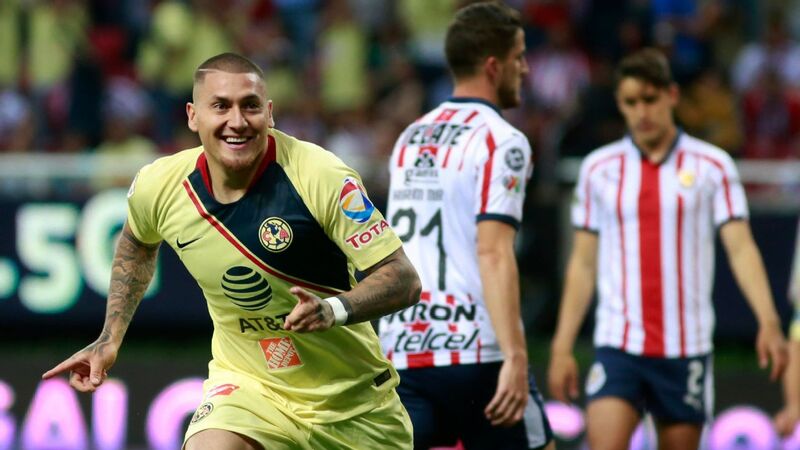 The 1-1 draw at Santos was Veracruz's first away draw since January. Its past two visits to opposing stadiums had yielded two losses in which it allowed eight goals and scored just one. Yeah, it'll take this. 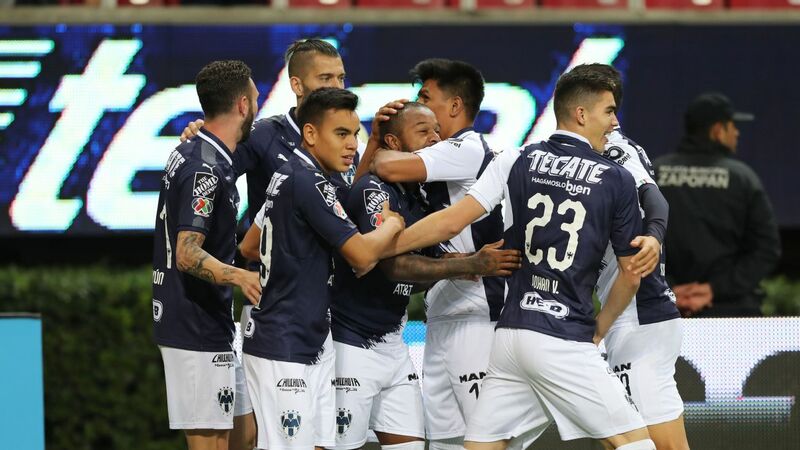 The result against Leon was completely against the run of play, but it's not something anyone within the Puebla-based side will complain about. Leonardo Ramos' 88th-minute strike was Lobos' only shot on goal for the entire match. Good fight from Atlas against a far mightier opponent on Saturday. 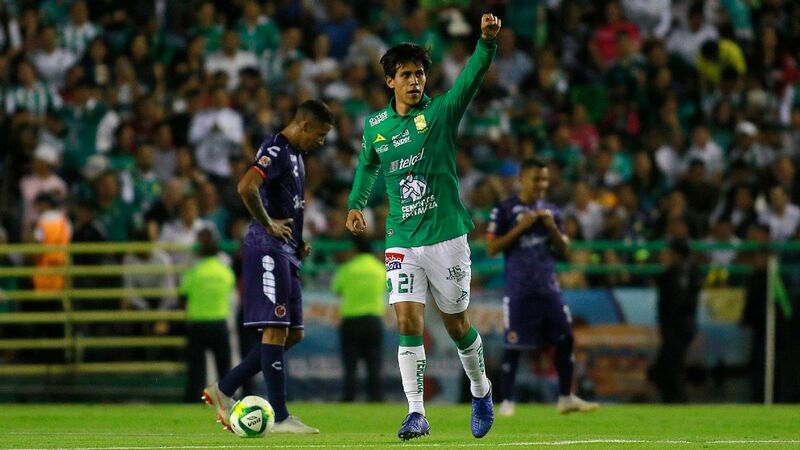 Under new coach Guillermo Hoyos, the Guadalajara side actually outshot Cruz Azul and managed to put together some nifty offensive play, although once again it didn't score.